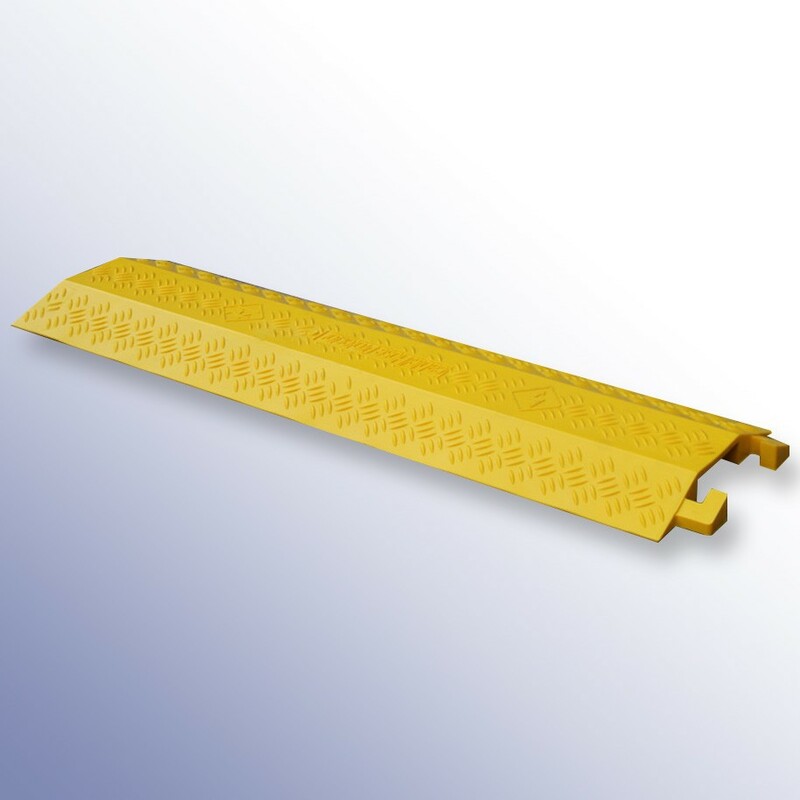 The CCP cable cover protector from Polymax is suitable for small hose protection up to 30mm. 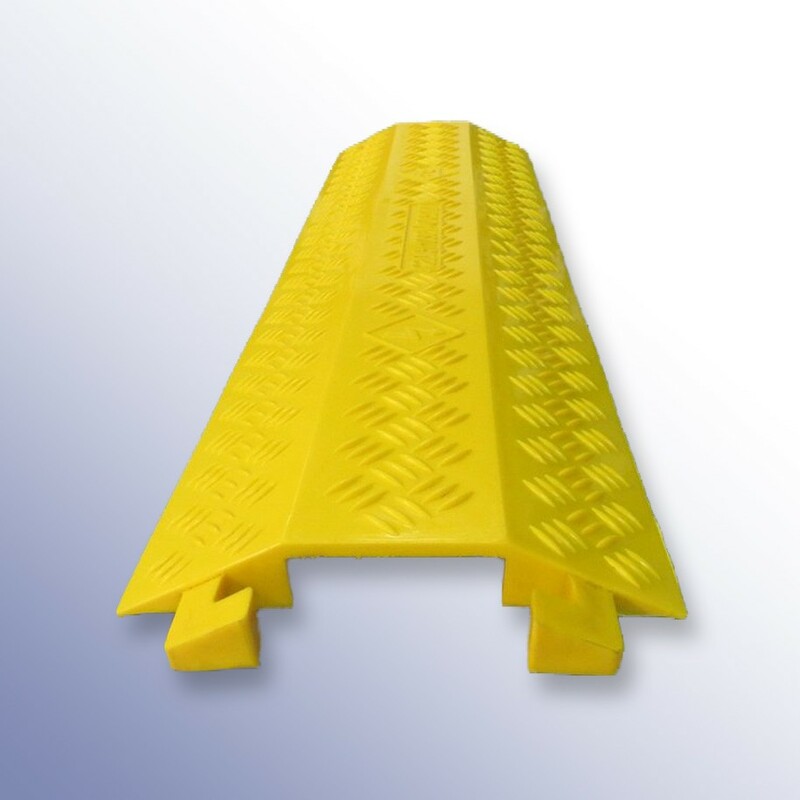 Anti-slip textured top surface for maximum grip, for indoor and outdoor usage, finished in a high visibility yellow to minimise the possibility of the cable ramp becoming a trip hazard. The covers come in 1 metre units that can be liked together for the desired length. Made from 100% polyurethane.